MELBOURNE, Florida -- Around 7:41 p.m. on Monday, the Melbourne Police Department received a call of shots fired in the area of 519 Reddick Street in Melbourne, Florida. Authorities later determined that two people had been shot outside the residence. The victims, one male and one female, were treated at the scene and transported to Holmes Regional Medical Center. Both victims are expected to survive their injuries. 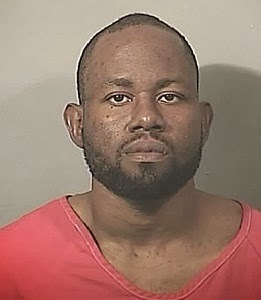 During the course of the investigation, police say that probable cause was established to arrest 30-year-old Ivan Greene for conspiracy to commit murder. Investigators believe they have also identified the main shooting suspect whose name is not being released at this time while this incident remains under investigation.